Geranium may aid in naturally repelling insects, evening skin tone, and with blemishes. 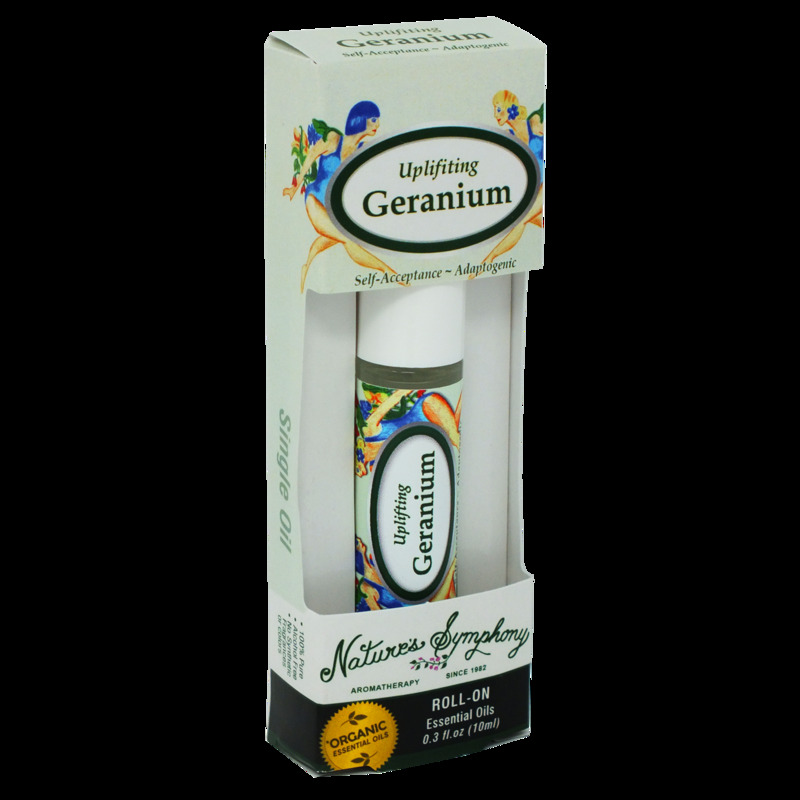 Select our glorious geranium for its beneficial qualities, or to uplift your day. Ingredients: Fractionated coconut oil (Cocus nucifera), with Organic essential oil of geranium (pelargonium graveolens).